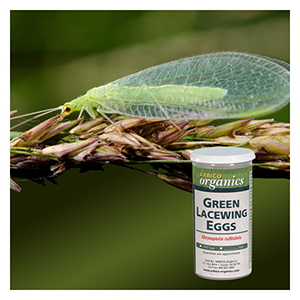 Green Lacewing (Chrysoperla sp) Beneficial Insects for Natural Aphid Control. FREE SHIPPING. 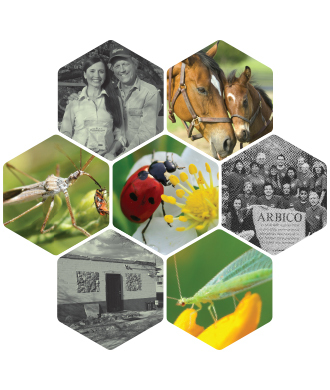 Green Lacewing Larvae Consume Large Quantities of Aphids, Mites, Thrips, Whitefly & More! Free Shipping in the 48 contiguous United States. Quantities 1,000-25,000 ship via USPS. Quantities 50,000-250,000 ship via 2nd Day Air.